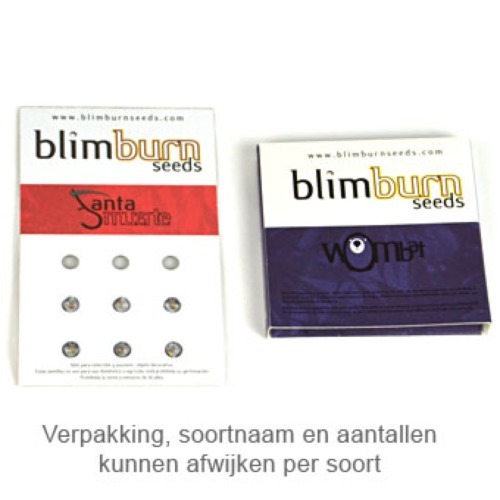 Silver Surfer Haze from Blimburn Seeds are feminised cannabis seeds. This strain is originated by crossing very attractive and good strains, namely the Haze x Skunk x Nothernlight. 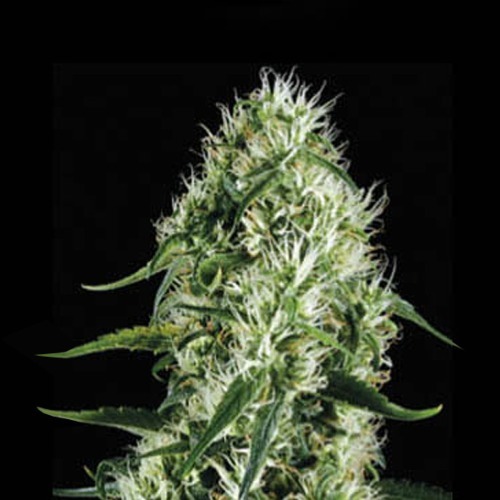 Blimburn Silver Surfer Haze cannabis plants are appropriate for indoor and outdoor grow. With an outdoor grow they generate the best results when the environment is not too humid. In a wet summer you should keep an eye on this plant, too much moisture can cause bud rot. The effect of smoking this cannabis is a powerful feeling with both Indica properties, which you mainly feel in your body and Sativa properties which you mainly feel in your head. Growing cannabis with these seeds provide you a great harvest. Tell us and our customers what you think of the Silver Surfer Haze from Blimburn Seeds.